Luxury & Services Rent provides prestige car rentals for every occasion. We can pick up and deliver from the location of your choice at any time of year, including the Alps in wintertime. Fortunately for skiers, this means we can even deliver you the car of your dreams on the slopes or at the airport when you commence your skiing trip. In fact, we also offer a convenient chauffeur service from our winter base in Courchevel. At those times when you want to sit back, relax and enjoy the stunning alpine views, our chauffeur services will carefully take you up (or down) the mountain and to the destination of your choice. Our drivers are bilingual and trained like local guides, they know the region inside out. They can offer invaluable advice on local resorts, activities and entertainment. They keep up-to-date on the latest information about road and weather conditions to ensure you get to your destination as quickly and safely as possible. They are available 24/7 and can take you on excursions or simply from your hotel to the slopes – whatever you require. We are proud of our reputation for efficiency, friendliness and unbeatable customer service, and these professional values are also embodied by our drivers. 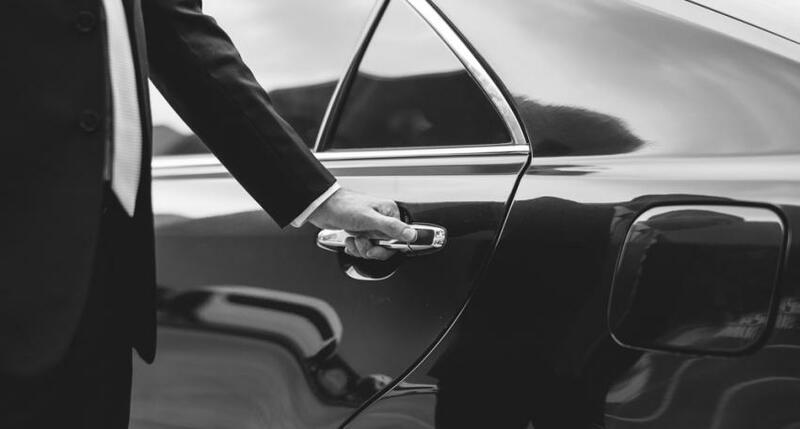 Our fantastic fleet of chauffeur-driven luxury cars are designed to meet your needs for comfort and security, whether you are travelling for business or leisure. From Mercedes to Roll-Royce, we keep the finest marques that represent extreme comfort and engineering to ensure the smoothest ride through the mountains. Our class of models range from minivan to business class and beyond to ‘exceptional class’. Luxury & Services Rent chauffeur-driven vehicles also come with an array of gadgetry and in-car entertainment. We offer simple transfers and bespoke itineraries so that even when you’re the passenger, you remain in the driving seat of your skiing trip. Our limousine service is an excellent choice for groups of travellers together who want to take a break from driving and enjoy an exclusive holiday in the Alps. Enquire about luggage space when you make a reservation for luxury car rental in Courchevel, but usually, there is plenty of room for large suitcases. Hiring a private driver in the Alps is a smart choice since it allows you to see and do more during your limited time away. The Alps boast some of the most impressive views of lakes, villages and chalets in the world and hiring a local driver means you get to see them all rather than worrying about oncoming traffic and snowfall. Visiting resorts like Courchevel and Megeve will make you glad you opted for our chauffeur services. The convenience of being picked up and dropped off while exploring the premium shopping and dining in the area is invaluable. If you are planning to visit Courchevel or the other big Alpine resorts like Val d’Isere, Meribel and Chamonix, don’t hesitate to contact us. We also operate between the main Alpine airports, such as Geneva, Lyon and Chambery. We aim to provide a personalised and perfectly tailored service to all of our customers.